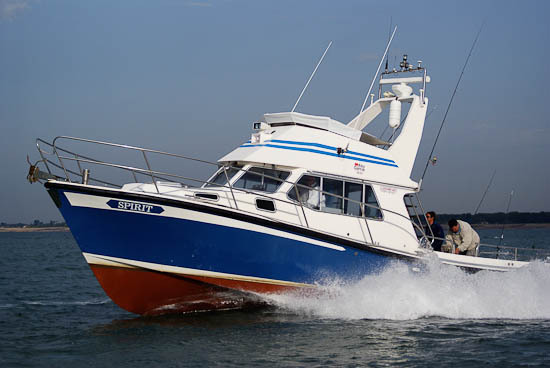 Based at Littlehampton, West Sussex, Spirit of Arun offers a corporate and exclusive offshore angling for the the discerning sportsman and novice alike. Whether entertaining a key customer or rewarding your employees, a memorable day is guaranteed aboard this superb vessel, venturing offshore to wrecks, reefs and banks in search of the many species found in these waters all year round. An immaculately presented spacious deck and cabin with all the facilities you would expect on a luxury yacht provide a comfortable alternative to the usual charter boat. 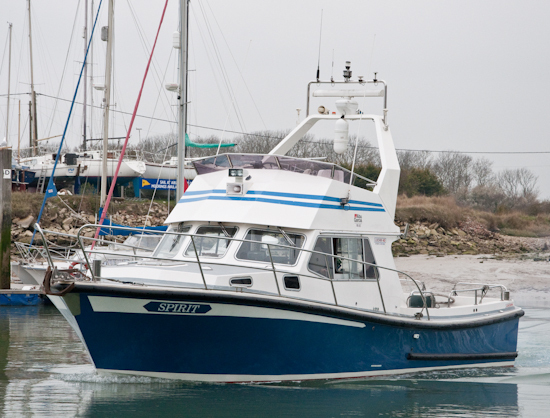 Spirit of Arun is a 40 ft Lochin Sports Cruiser with flybridge , fitted out regardless of cost to a yacht standard. Fast reliable and stable. Lochin boats are renowed throughout the world for their sea keeping qualities and are the choice of many commercial authorities including the RNLI. MCA Registered for 60 miles offshore, with an extensive range of modern equipment for your complete safety and security. Fully qualifired Skipper with over 30 years experience of angling in the local and worldwide waters. Powered by 700 hp twin turbo engines and packed with the very latest electronic equipment Spirit of Arun will cruise comfortably at 20 knots. Quick to the marks to maximise on fishing time. Light tackle specialists, we can provide the very best tackle available to assure your sporting experience. Whether your an expert or beginner your day is covered. Novice anglers are welcome and catered for with tution and advice. Lunches and local accomodation available by request. 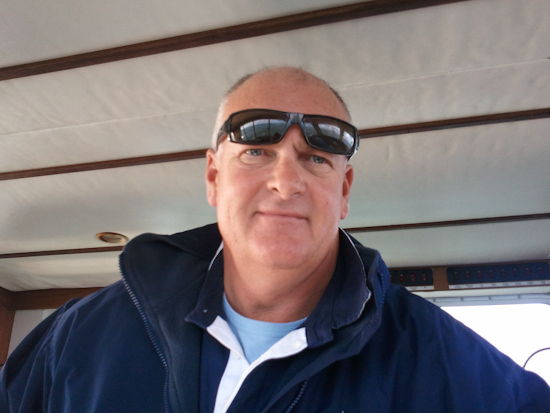 Neil is a commercially endorsed yachtmaster and has been fortunate to have fished all over the world as well as owning his own boats from the age of 20. He has fished the waters around Littlehampton for the past 20 years and has gained considerable knowledge of each species and their habitats within the area. This invaluable experience enables him to live upto George Clooneys quote as he can claim that "he always finds the fish!" He has personal bests to specimen size for most UK fish as well as notable species abroad such as Marlin and Sharks. Mick is one of only 3 fully qualified female Skippers in this country and has in her first 4 years already clocked up notable specimens for species offshore in the UK and abroad. 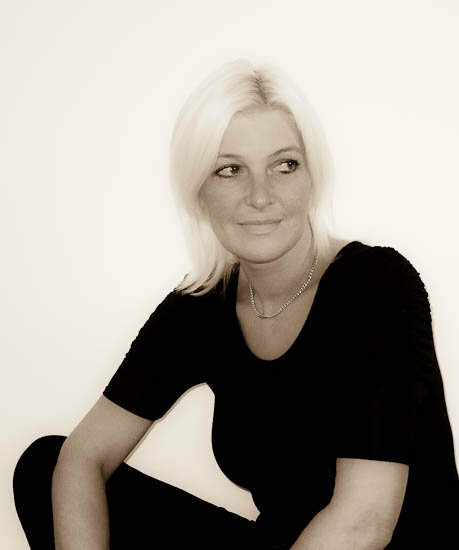 She acts as daily crew aboard Spirit as well as handling marketing and bookings. Mick is also a dab hand at making the tea and helping with all those necessary rig changes.